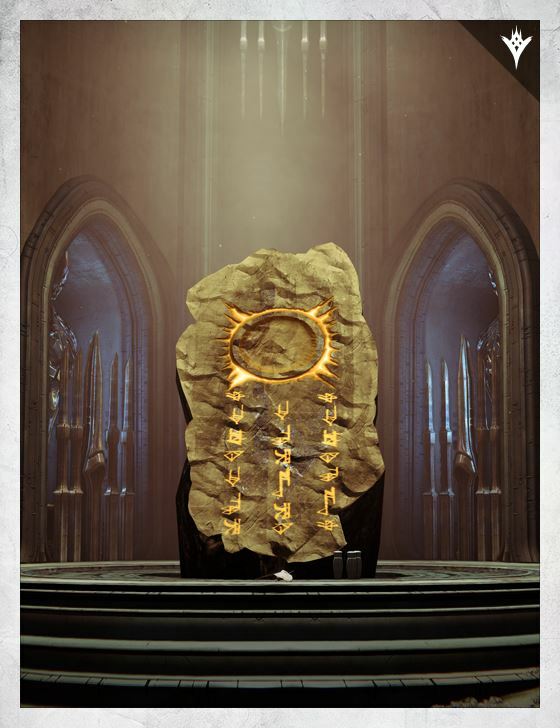 We see one of the tablets in Gogoroth's cellar. It lights up as guardians die and will wipe the team if 6 kick the bucket. This is the only time we see one of the tablets in game, as far as I know.